Lane Walker is an award-winning author and outdoor writer. He has published over 250 articles professionally in newspapers and magazines across the country. Lane is a former elementary school teacher and has been a school principal the past five years. Walker has five books published in his Hometown Hunters Collection and won a bronze medal Moonbeam Award in 2014 for the Best Kids Series. His books are sold nationally, including Amazon and Barnes and Noble. 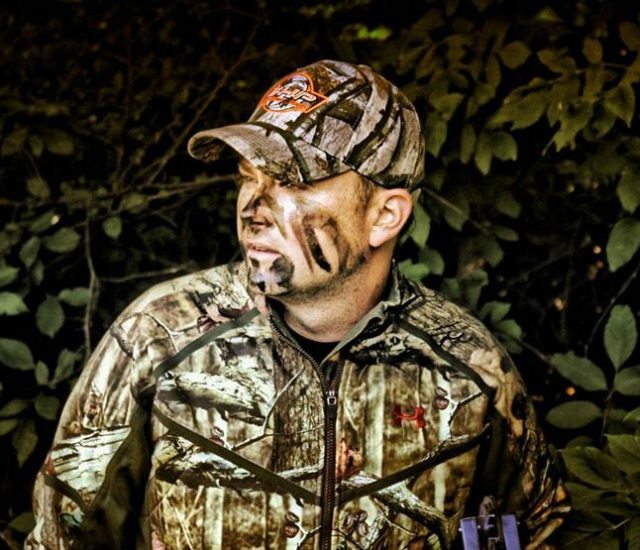 Walker has written for Christian Sportsmen Fellowship, Midwest Hunting and Fishing, Tuscola County Advertiser, Woods-N-Water Magazine, Michigan Outdoor News and has been featured in several other magazines. Lane enjoys hunting, especially bowhunting and chasing spring turkeys. He was fortunate to shoot a 6 x 6 bull elk in December 2009 in Michigan while drawing a coveted, once in a lifetime Bull elk tag. Lane was also a host of a radio program Walker’s Outdoor Obsession for two years.